Here's another FUN snow experiment for winter! 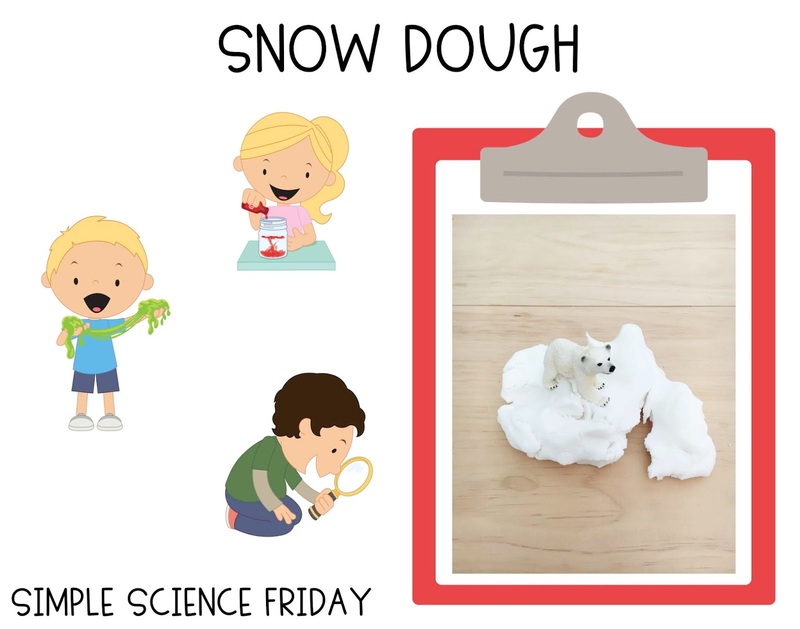 Snow dough is similar to play dough and different as well! You can model and shape with snow dough, but it a bit flakier than play dough. What we really liked about making snow dough is watching the change in the dough as it was heated! We also thought it would be good to try a science project that would spark some creativity. We create animal habitats in the spring and find many of our kiddos are unable to form animals using Model Magic. It's almost as if they didn't have many experiences playing with play dough and creating! This snow dough experiment is a great way to add in a little of that creative play time! You can find out the specific ingredients and procedures for making snow dough here! Materials ready! We wanted the kiddos to be able to see the change in the snow dough mixture as it was heated. The Instant Pot was great for this! The snow dough mixture starts really wet and soupy. We put the Instant Pot on the Saute setting, then turned the heat setting to Low. This may be a bit warmer than a medium stove top, but it works! The mixture is in the Instant Pot! It makes a sizzle sound and seems like it's going to burn. But you've got to stir this mixture continuously, so that helps it from burning or sticking much. The mixture starts to clump and thicken! Just a bit after this, we turned off the Instant Pot. There's enough heat to keep it thickening. The mixture is REALLY hot, so it's recommended to let it sit out on wax paper (or parchment paper). Don't let it sit too long! It starts to get hard and crumbly on the outside. Once you use your hands to smoosh it around a bit, it starts to get the perfect consistency for modeling! Here's a close up of snow dough! One batch makes enough for 2-3 students. We didn't try to double the recipe at all. You may want to consider this. We pulled small groups to come back to a table and make the dough and watch it heat up and thicken. Snow dough was perfect to pair with the books Snow Day and Hello Snow! 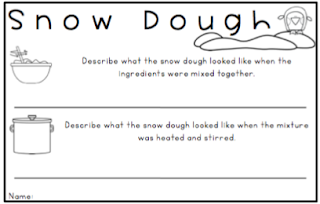 We've also got FREE reading and writing task sheets to go with the books and snow dough! 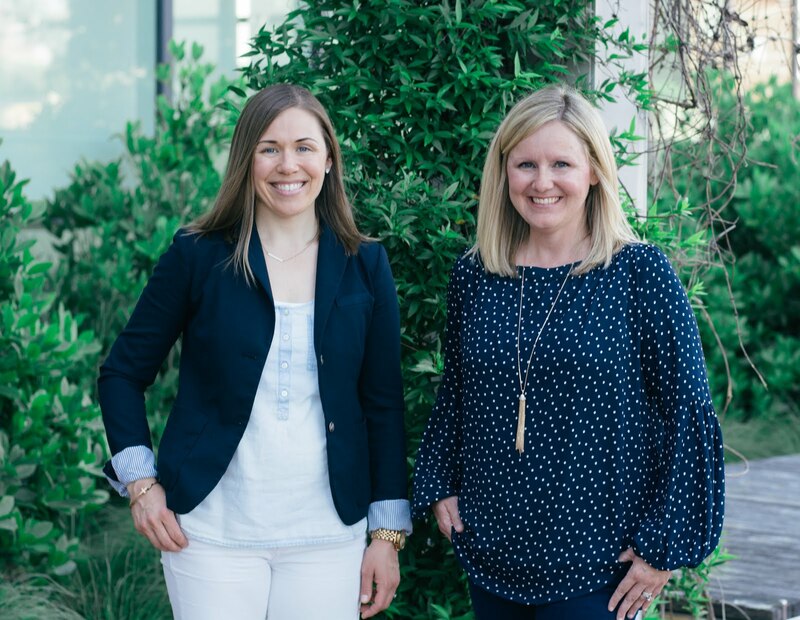 Grab the Snow Day Writing templates here! Grab the Winter Reading Passages here!